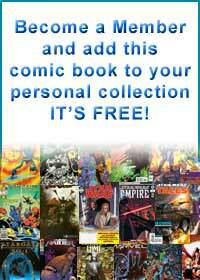 PUBLISHER RSS FEED: A FREE feed for member reviews of the 25 latest Marvel Comics, Inc.'s series. PUBLISHER/SERIES RSS FEED: A FREE feed for member reviews of the 25 latest Marvel Comics, Inc.'s Books of Doom. 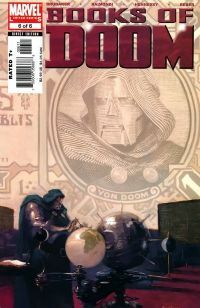 THIS ISSUE RSS FEED: A FREE feed for member reviews of the 25 latest Marvel Comics, Inc.'s Books of Doom issue number: 6.